The Xi3 Tech boasts a bead blasted stainless finish for a more high-tech, utilitarian look. To give you a superior grip cut after cut, we seamlessly bonded rubberized handles to the cutter. 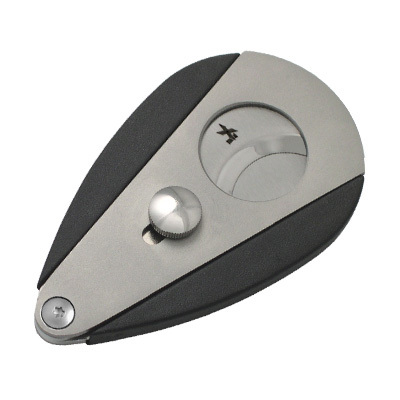 All Xi3 cutters features the same unique, ergonomic teardrop shape and double-guillotine action that gives the Xi and the Xi2 such powerful cutting ability in one simple squeezing motion.